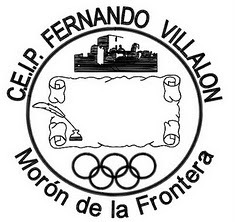 Hello Fernando Villalón. We have sent you some postcards about St. Patrick's day. Here's a sample, you have more in your e-mail. This entry was posted on Saturday, March 17, 2012 . You can follow any responses to this entry through the RSS 2.0 feed. You can skip to the end and leave a response.